"Seussical" had it's final curtain on Saturday. My kids are pretty devastated and miss their "Seussical Family" but it's for the best. I can finally think straight and catch up on some work. Next Monday is another episode of "Art Of The Red River" and we're looking forward to talking with some incredible talent. This is by artist Paul Carrick, who Mike will be chatting with. 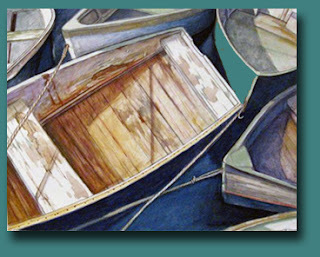 An artist from Martha's Vineyard and son of Donald and Carol Carrick a well known illustrator/writer team that created many children's books. He attended the Rhode Island School of Design and studied illustration, then with his father's passing, found himself illustrating two of his mother's children's books that his father was going to do. Since then he's illustrated for numerous role playing games, such as Dungeons and Dragons, and fallen into creating a huge body of work inspired by the work of HP Lovecraft, which led to numerous gallery exhibitions. To see more of his work go here! I'll be talking with our second guest, Tom Brown, also a New England artist joining us from his new residence on a long boat . Over the years, art has taken Tom to some strange conceptual places – many of them H.P. 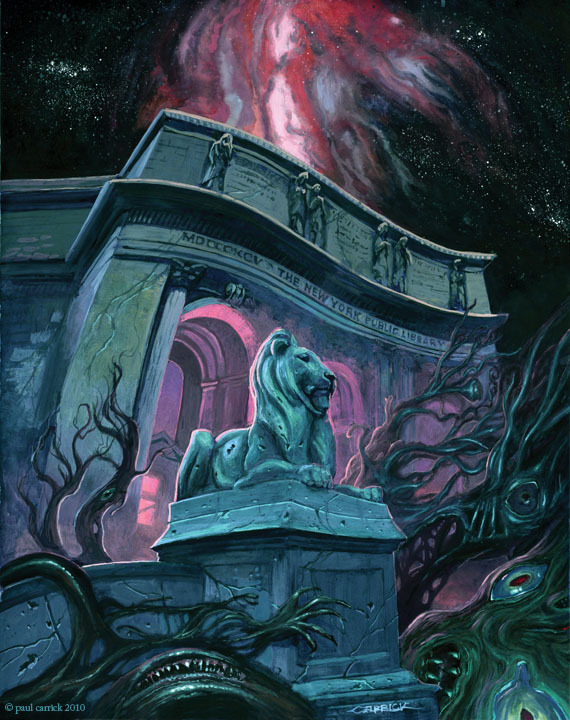 Lovecraft influenced – with work including a Christmas card featuring Lovecraft, H.P. Lovecraft mythos themed designs for a deck of cards and art for HPL mythos role play game book.. He has also worked for a more conventional greeting card company – no tentacles there – and designed various CD covers. He'll be joining us to talk about his webcomic "Hopeless Maine", that was recently nominated for an Eagle Award. 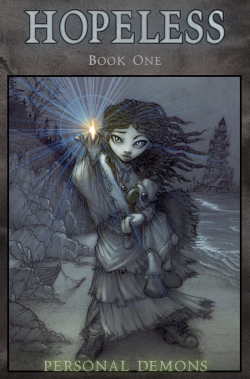 To see his work in Hopeless Maine go here! Our co-host, Wade Zahares will then be talking with two guests. Berri Kramer, the president and teacher of Heartwood College of Art , in Kennebunk, Maine, and curator of a portion of an upcoming show that takes place at Heartwood, Drawing and Quartered. Also on the show is Susan Wilder, Vice President and teacher at the school and her beautiful tromp l'oeil work will be included in the show (and is shown above). To learn more about the school and it's shows and events go here! Anyway I hope you'll join us for "Art Of The Red River"
Spring Break activity #56 "Marbling Eggs"